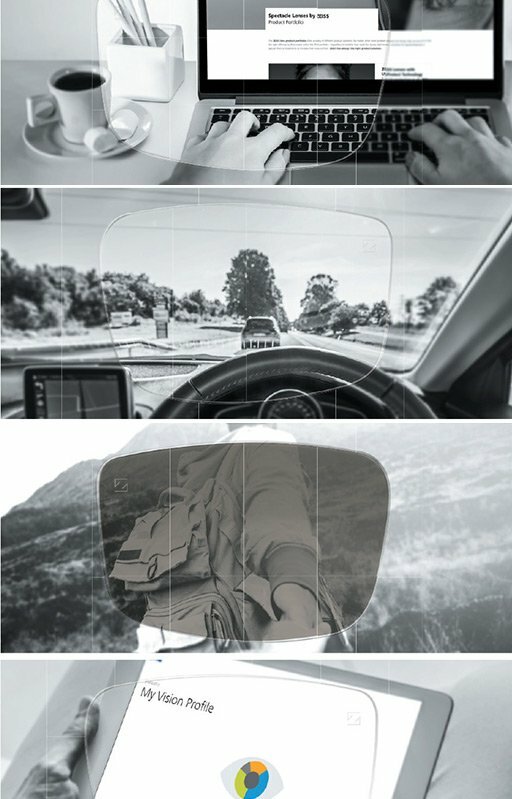 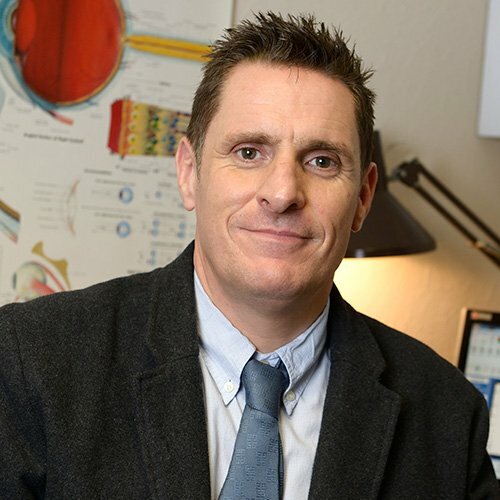 Richard is one of our professionally trained Optometrists – BSc MCOptom. 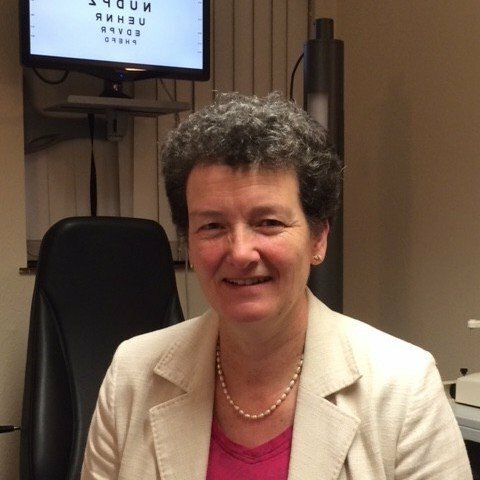 Karen is one of our Optical Assistants. 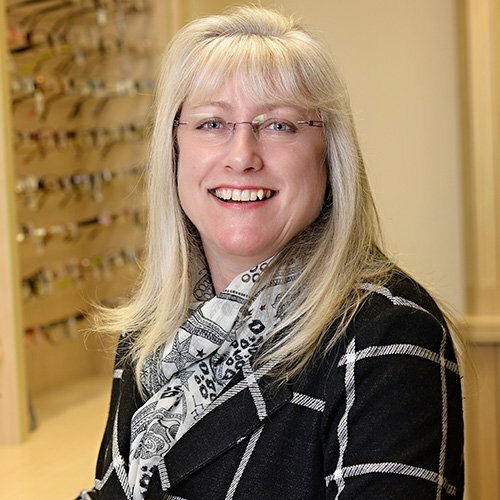 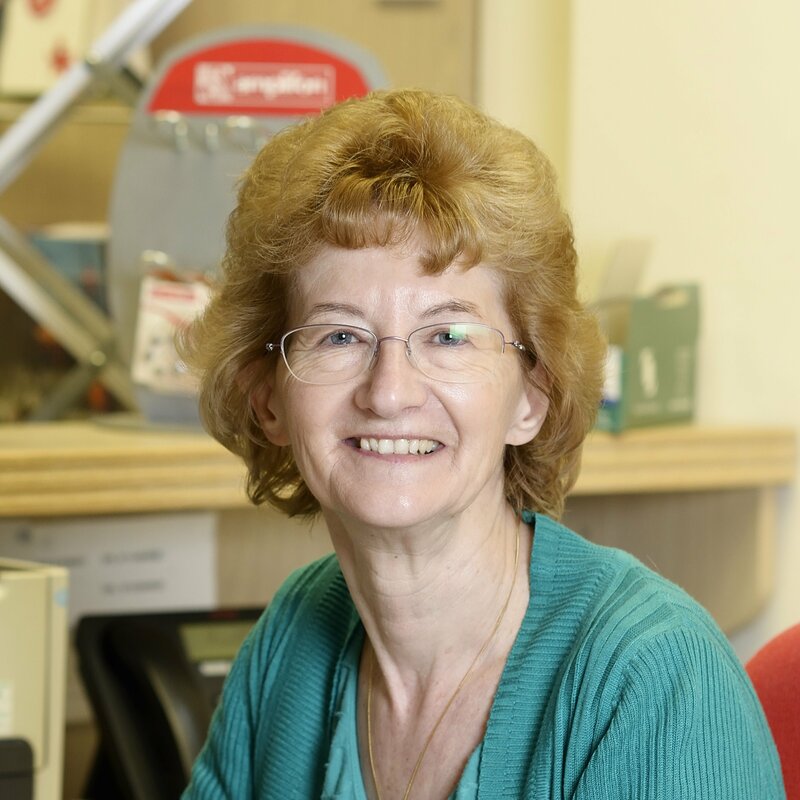 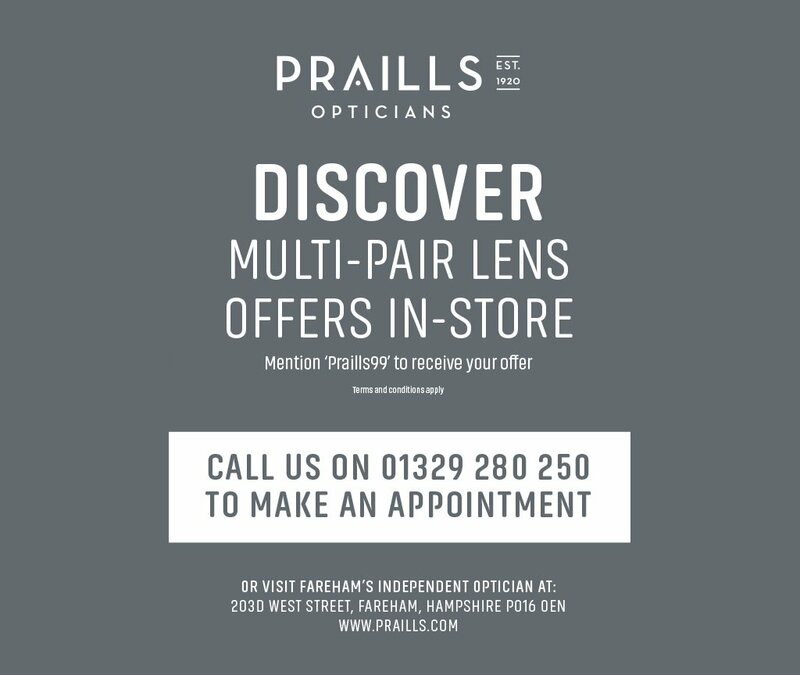 Beverley is our Optical Assistant. 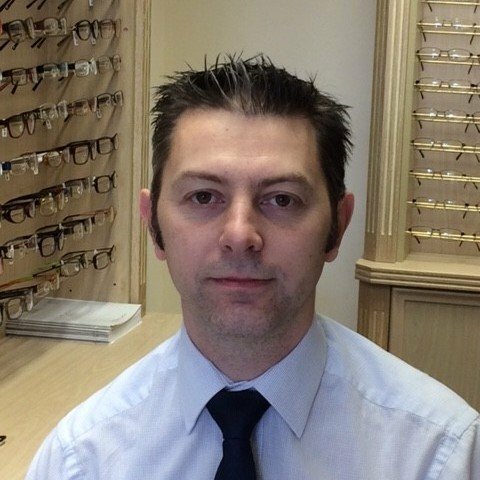 Robert is our Manager and Dispensing Optician.